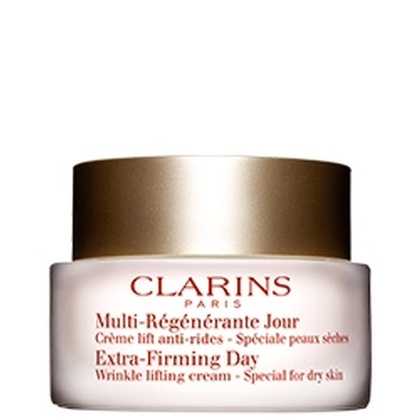 Daily moisturiser with SPF 30. 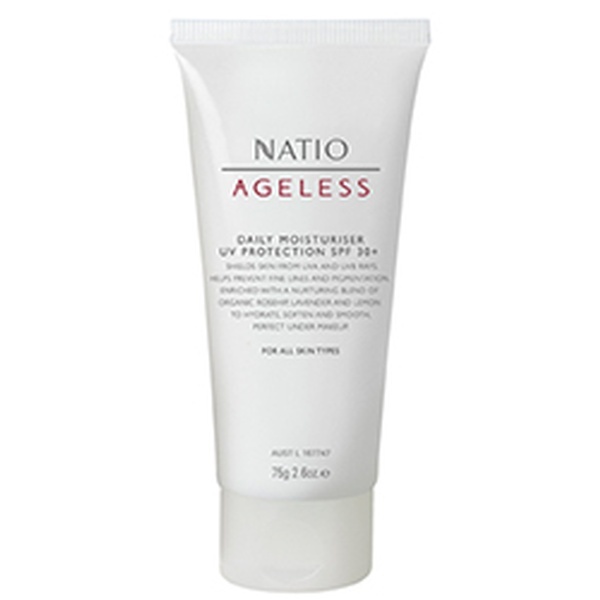 Lightweight non-greasy formula to help protect skin from harmful UVA and UVB rays. 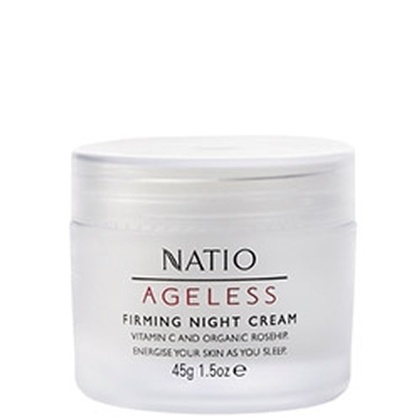 Helps prevent signs of ageing before they appear. Perfect under makeup. Organic Rosehip, a powerful antioxidant to protect against free radicals Lavender Oil to soften and smooth. Lemon to hydrate. 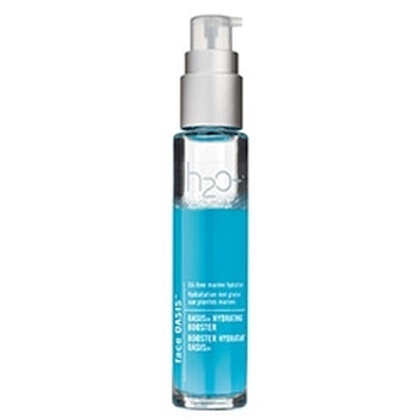 This nutrient-intensive hydrator primes skin to receive maximum moisture benefits.